Is it real?? Is it fake?? Was it a scam?? Was it just an elaborate publicity stunt?? These are the questions that surrounded the most interesting food hoaxes in quite some time - Bon Rappetite. For those of you who missed it, Bon Rappetite burst on the scene a couple months ago proclaiming to be a hip-hop themed restaurant nestled in East Atlanta's Ormewood Park neighborhood. With a fully functional website boasting operation hours, an event calendar, and menu items like Wu Tang Clams and Waka Flocka Flambe, this "restaurant" gained national attention. 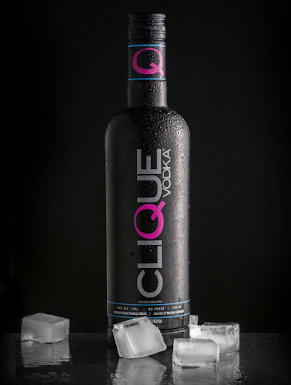 First, it appeared on Scoutmob. Then, huge, reputable outlets like CNN and Huffington Post picked up the story. From there, the joke spiraled out of control. There are reports of people traveling from out of state to the A just to check the spot out only to find that the place didn't exist. Lol. But, something real actually sprung from this fugazi food spot - a cookbook. 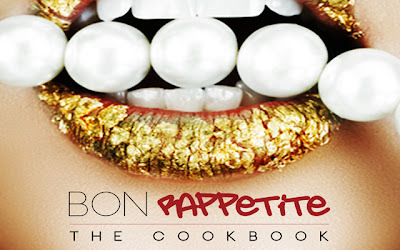 With over 100+ full color pages, Bon Rappetite offers a collection of over 50 rap inspired recipes. For us ATLiens, there are items such as Big Boi-led Shrimp and Ludacrispy Chicken Salad. 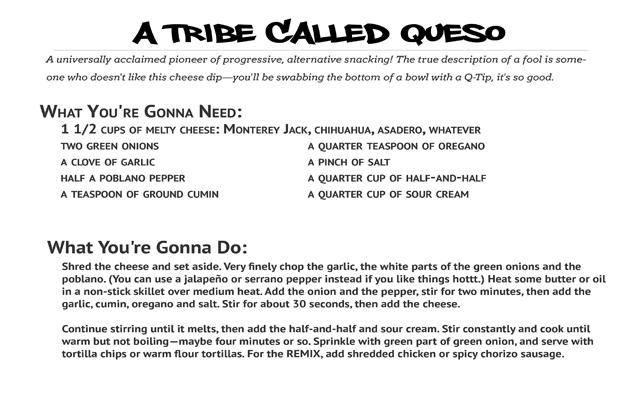 For Wu Tang loyalists, there is a Roastface Killah recipe and instructions on how to make Ol' Dirty Custard. This is a really entertaining read and several reports are saying that the food is actually really good. I ordered my book yesterday and I can't wait to try a couple of these things out. It'd be great if you guys could get a copy too so that we could do some private Bon Rappetite cooking nights. Who knows?? 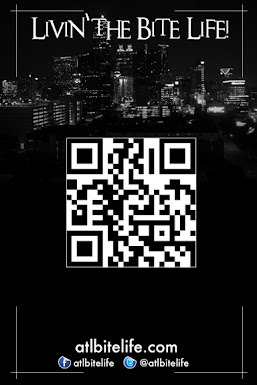 The good folks over at Baby Robot (the social media/branding company behind this whole mess) are offering a discount exclusively for readers of ATL Bite Life. Enter the coupon code - BITELIFE - at checkout on Amazon.com and you will receive 10% off of your purchase of the Bon Rappetite cookbook. #POW Who's winning?? WE ARE!! !